Spoon! 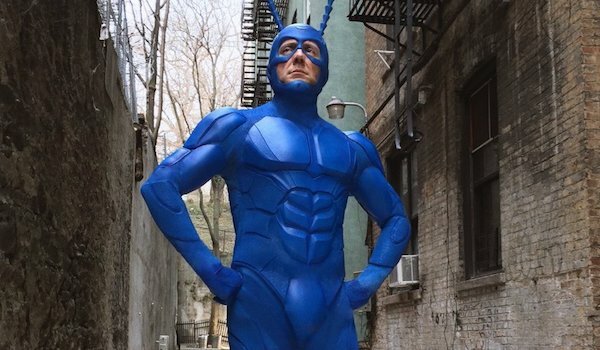 Amazon's The Tick Series Trailer is Here! Ca y est : Spider-Man Homecoming vous attend au cinéma !